Join us for the next film in Homestead National Monument of America's 2019 Film Festival with Hidden Figures! 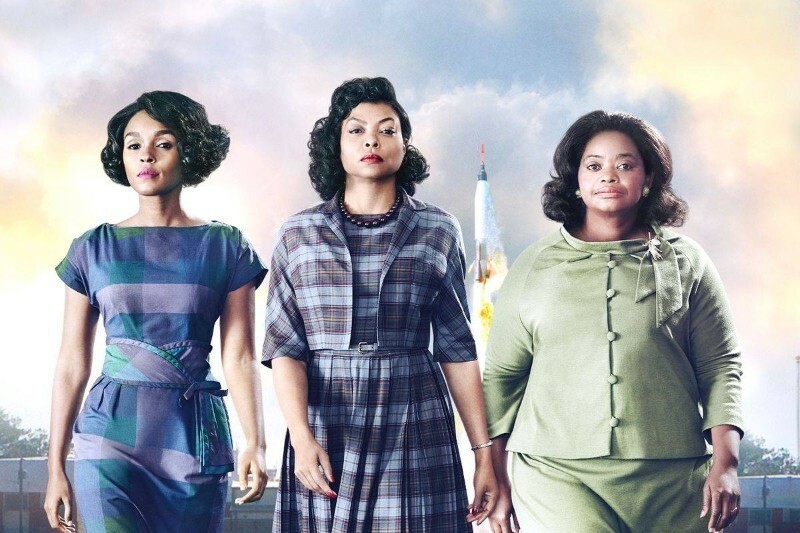 This film dramatization based on the non-fiction book of the same name, examines the life of Katherine Johnson, a woman who served as a human computer for NASA by performing critical mathematical work during for space missions in the 1960s. This year's film festival selections focus on innovation in transportation during the homestead era and mark the 50th anniversary of the Apollo 11 lunar landing and the 150th anniversary of the Transcontinental Railroad's completion. Join us on Saturdays and Sundays through February and early March at 2:00 p.m., in the Homestead National Monument of America Education Center to catch them all!